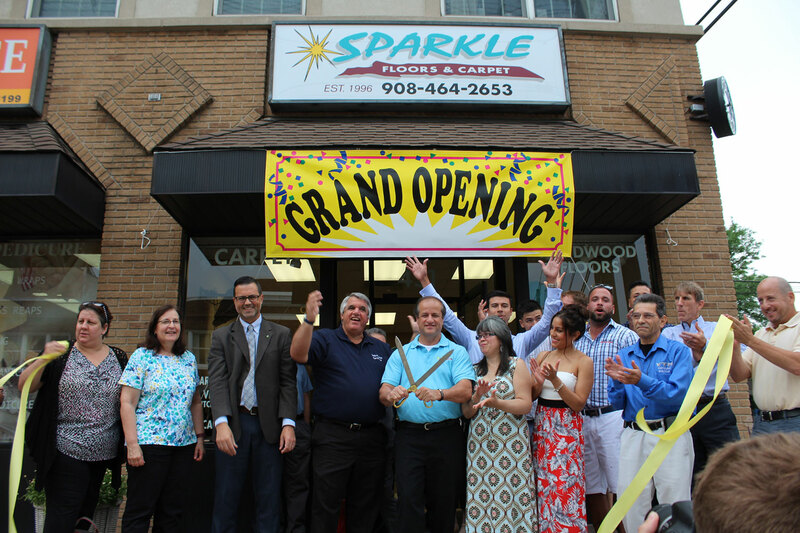 Sparkle Floors and Carpet is a family owned and operated business that has been serving the NJ/NY metro area since 1996. We began our business as Sparkle Me Clean and changed to Sparkle Floors and Carpet in 2015 to truly reflect the broad range of our business. 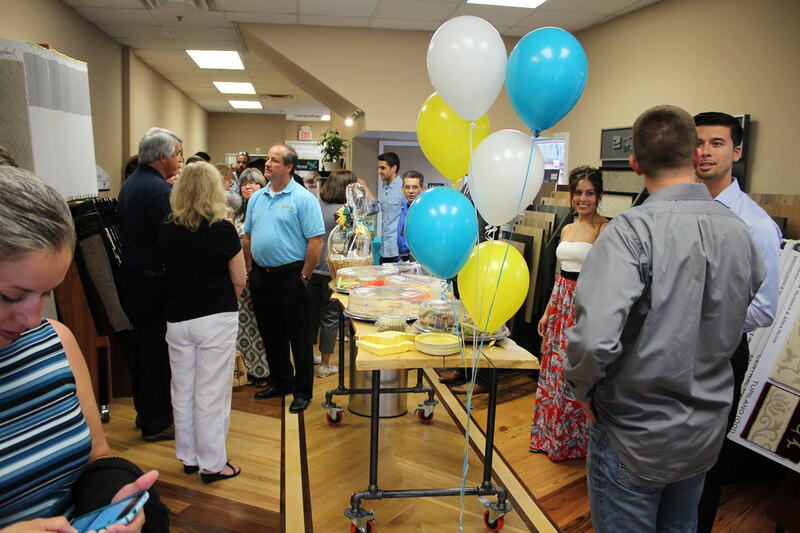 We credit our success and strong continual growth to our loyal customers, who always refer us to their family and friends. 5. 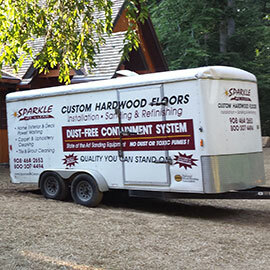 Our floor refinishing is DUSTLESS! 7. Our people are neat, punctual and DO NOT SMOKE! 10. We offer a 100% guarantee you can stand on! 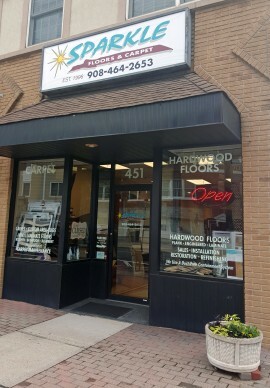 Come visit our shop at 451 Park Avenue in Scotch Plains!